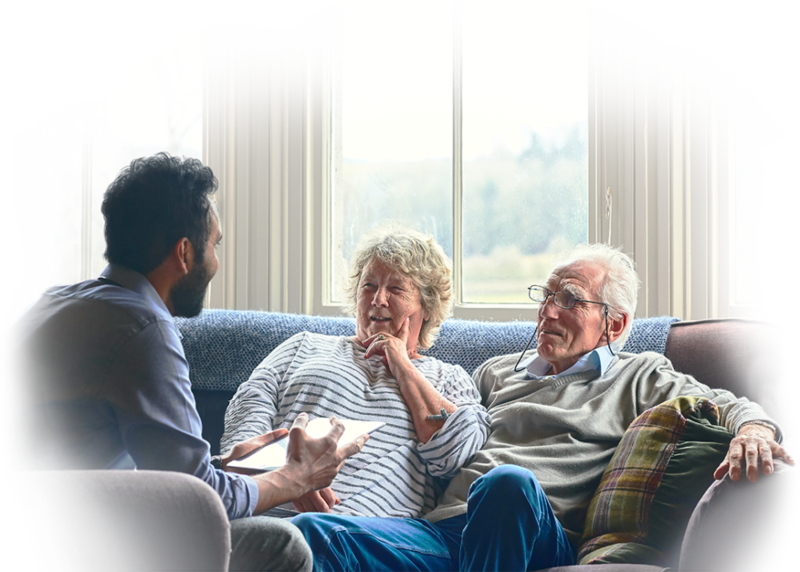 If a loved one is experiencing one or more chronic conditions that necessitate in-home care, the professionals at Venture Forthe can provide comprehensive care to meet their needs and provide peace of mind. Our home care services and trained, qualified professionals allow you to have confidence in your loved one’s care. 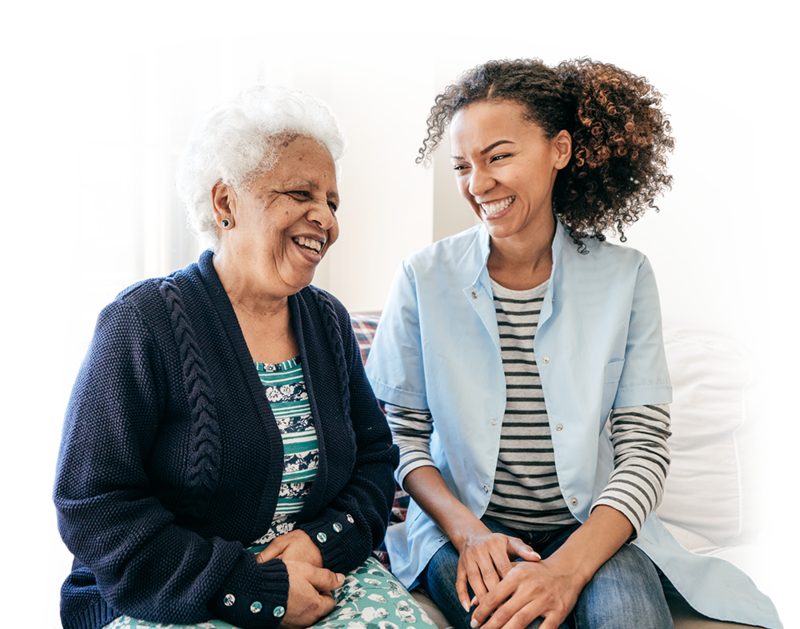 Finding a care provider you trust, with progressive resources that allow the care plan to transition and expand as needs change, can provide comfort to the whole family. As needs change, your loved one may require additional care. Venture Forthe has the capabilities to seamlessly add and adjust services without interruption in care or quality. Venture Forthe is committed to providing complete care that smoothly transitions as needs change. Our registered nurses evaluate the needs of our clients and create personal care plans designed to meet their individual care needs and adapt to changes over time.